On the latest episode of Around Town, Jane Horowitz and I discuss Arena Stage’s production of Katori Hall’s award-winning play, The Mountaintop. The Mountaintop is a two person drama about the last day of the Reverend Dr. Martin Luther King, Jr. The entire play is set in the Lorraine hotel room, the evening before his assassination. King is alone, trying to create yet another powerful speech. When he orders a cup of coffee from room service, a mysterious woman arrives, bringing much more than a late-night beverage. What follows is a reflective, often funny, often touching conversation in which Dr. King examines his achievements, his failures, and his unfinished dreams. 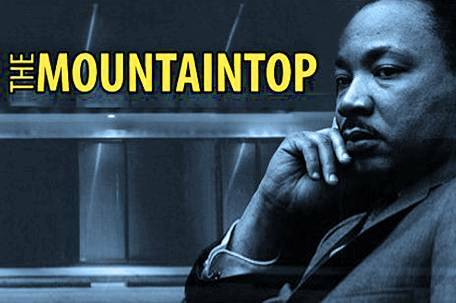 Watch The Mountaintop on PBS. 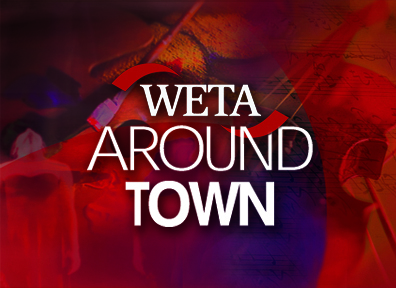 See more from WETA Around Town. my schedule didn’t allow me to see this and i’m sorry i missed it. i know it’s a play, but i wonder if it’ll be made available on DVD.